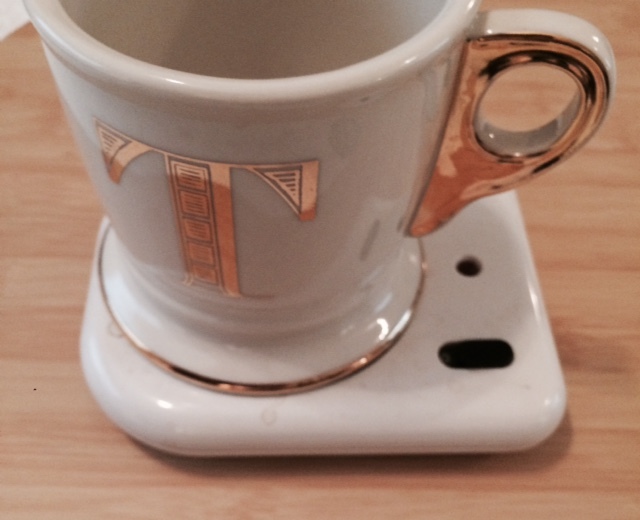 A small warmer that you plug in, with a heating element just big enough to set your mug or teacup on. It keeps the drink warm longer. 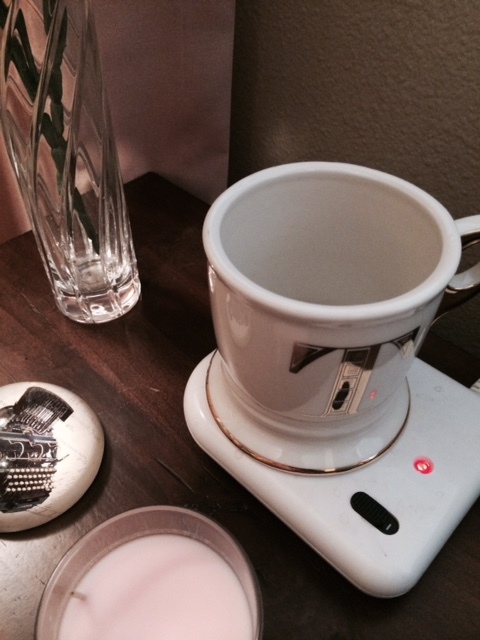 Mug warmers are great for writers who often get lost in what they are doing! It keeps your drink warm longer! How often do you take a couple sips, then get into a scene and before you know it, your drink is cold? No need to worry about that if you have a mug warmer. 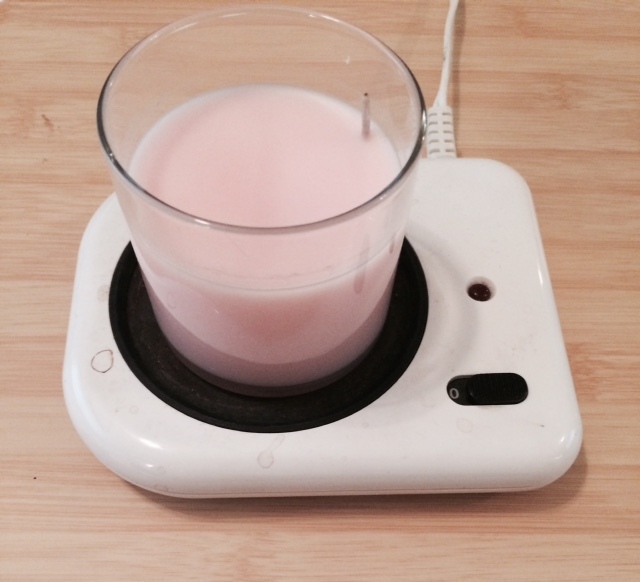 The other reason why it’s great – it doubles as a candle warmer! You don’t have to light a scented candle to get the aroma. Instead, place it on your warmer, and the wax slowly melt. The benefit is there’s no smoke, and when you turn it off, the wax cools and you can use it over and over again, pretty endlessly. It doubles as a candle warmer. Reuse your scented candle over and over again! You can’t really go wrong. I’ve had a $7.00 warmer for almost ten years, and it’s still running great. But you might want a stainless steel modern look for if your friend seems to prefer that. If you are including a mug or candle, decide what goes best with your overall gift. My mug warmer keeps my coffee hot during long afternoons at my desk. Visit tomorrow for the 10th day of Pre-Christmas.